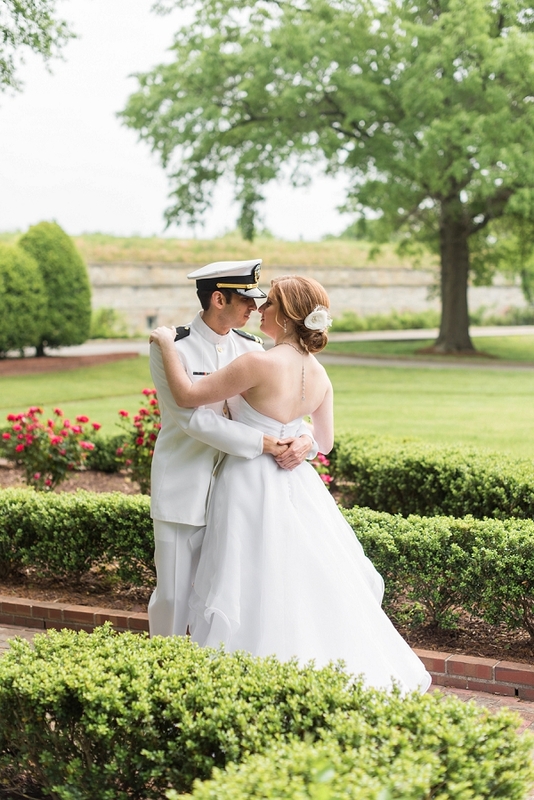 A beautiful historic site on the water in Hampton, Fort Monroe has the rich heritage of being a former active military base now open to the public for all to enjoy. 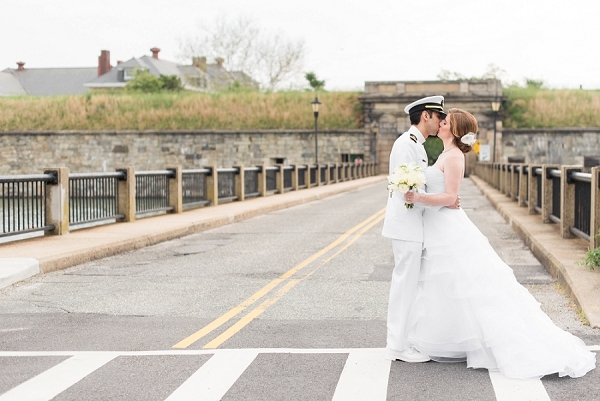 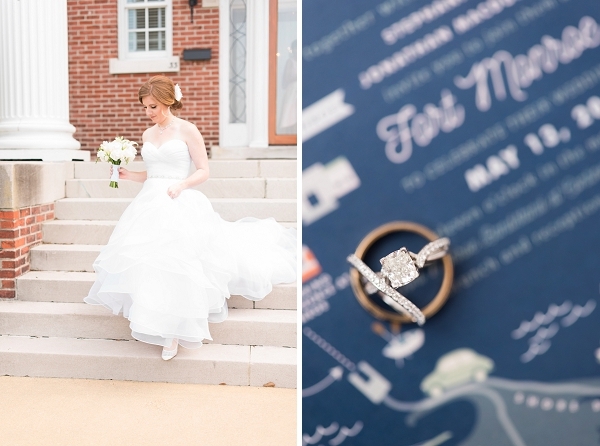 For Stephanie and Jonathan who wanted waterfront views and timeless charm for their brunch wedding day, it was the perfect venue to say I Do. 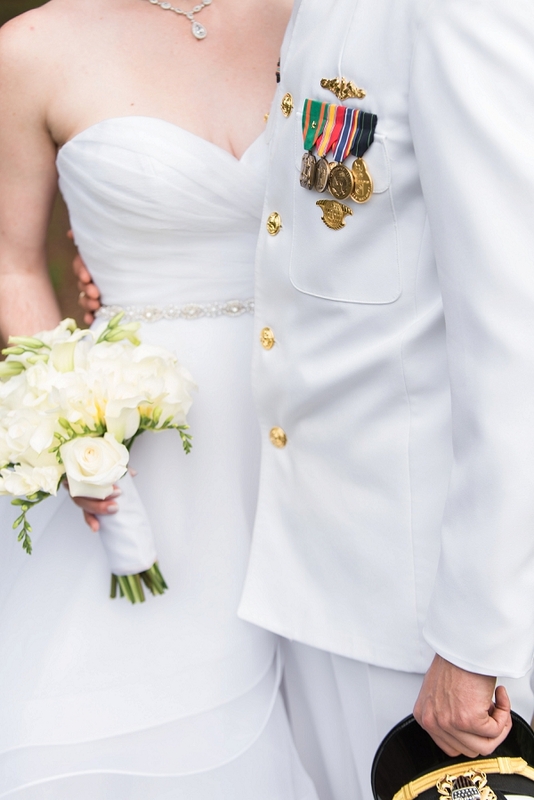 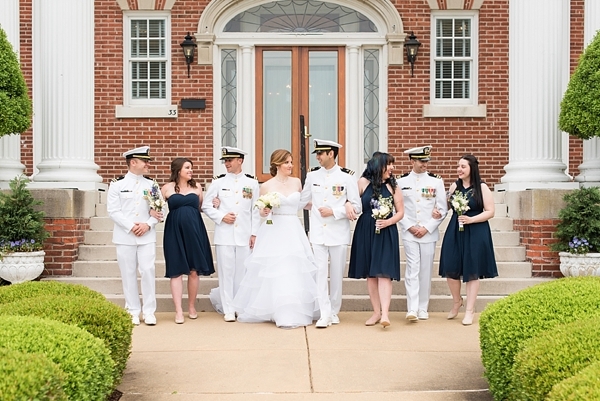 While we always love seeing our military men and women in their full dress, all of the guys in this wedding party fit especially handsomely in such a meaningful location. 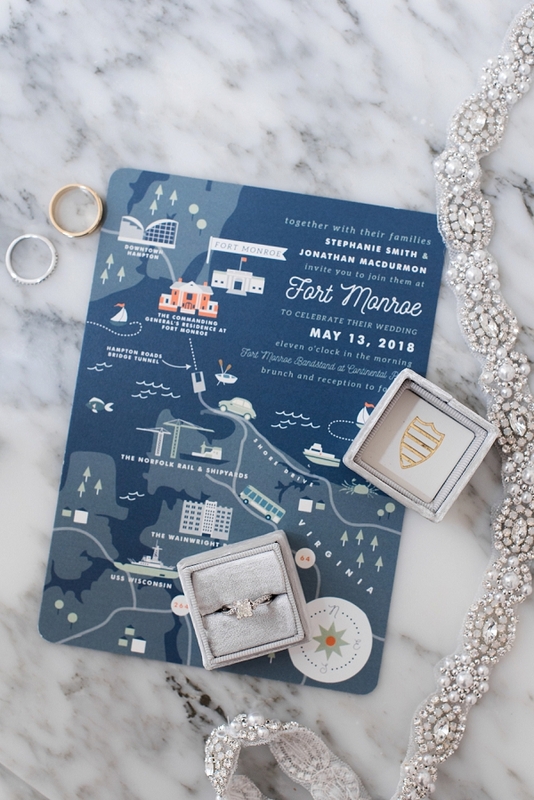 One of our favorite details has to be Stephanie and Jonathan's adorable custom map wedding invitation so their out-of-town guests could easily see the layout of the Hampton Roads area – we kind of want our own copy so we could have it framed on our wall! 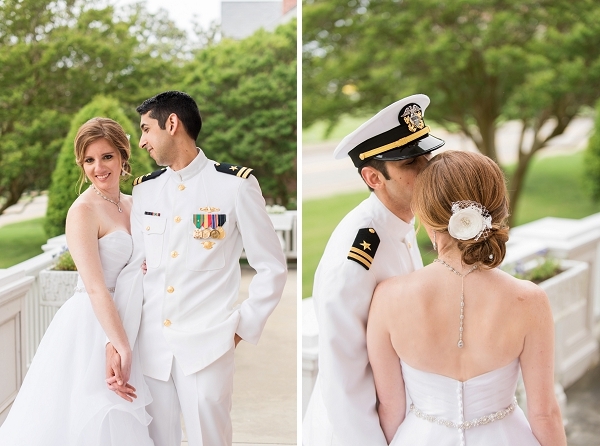 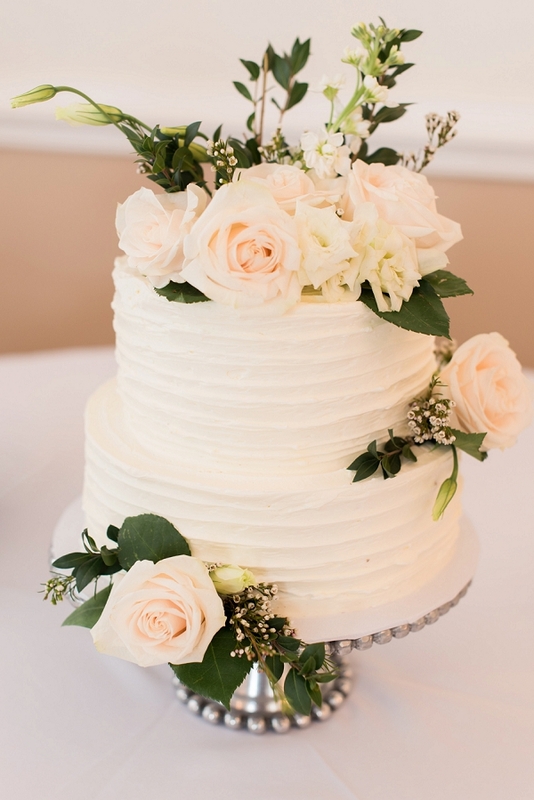 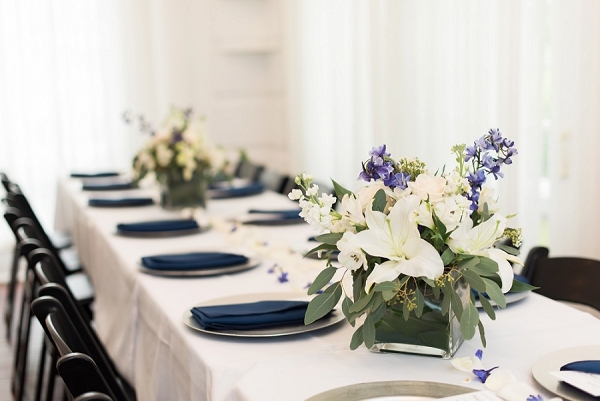 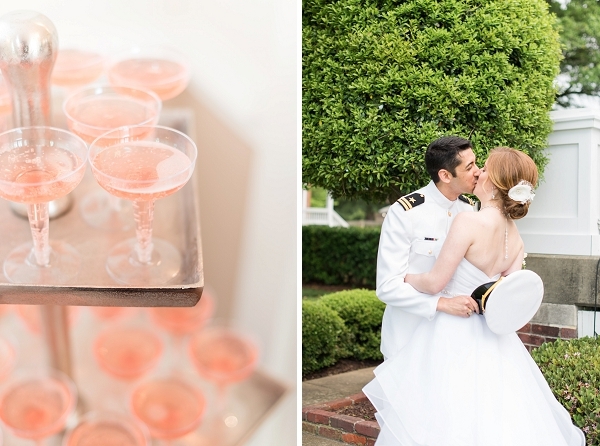 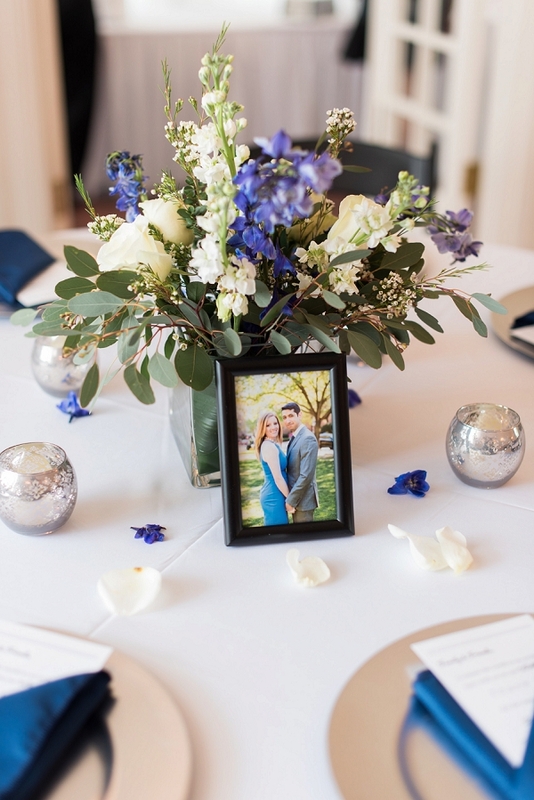 With photographs of the happy couple at each centerpiece and glasses of rosé for a sweet wedding toast, Caitlin Gerres Photography captured a lovely classic day that these two lovebirds will never forget.